Discover why you need to record yourself singing, the tools you’ll need, what to record and more in this singing tips article. 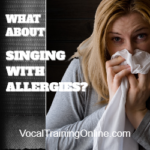 In this vocal training lesson you’ll learn why recording your voice is important in practice. 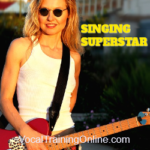 One way you can make sure your voice is on track with your singing lessons is to record yourself singing. Whether you’re taking lessons from a vocal coach nearby or engaged in an online singing course, recording yourself in song gives you insight as to how you’re progressing. When you record yourself singing, you’ll hear what others hear instead of what you’re hearing in your head. Have you ever spoken into a recorder or created a voice mail with your voice and noticed how different you sound? This is because the sound within is different than the sound that goes out into the air for others to hear. The same goes with singing. You can’t really know how you sound to others until you listen objectively through a recording. 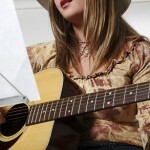 Don’t just record yourself singing actual songs, but also record your practice sessions and warm ups. Use a voice recorder while practicing the scales as you try to reach a higher pitch. This will let you know if you’re staying on key while moving your voice to higher or lower notes. Notice if there are breaks or shakes in your voice that you should work on improving. Find out if your voice sounds good while singing in certain keys. 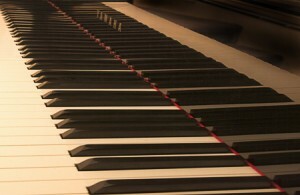 There may be keys that enhance your sound! You can also use a recorder while learning to add vibrato to your voice or while switching from head voice to chest voice. Don’t Just Record – Listen to Your Voice to Improve It! It can be useful to hear yourself and the difference in sound as you make the switch. If taking step-by-step singing lessons, try to record yourself before and after the lesson to see if improvements have been made. If you don’t notice any significant improvement, you might consider practicing more with that lesson before moving forward to the next step. Buy only high quality recording equipment even if you have to spend a little more. This will give better sound quality so you can practice with confidence. 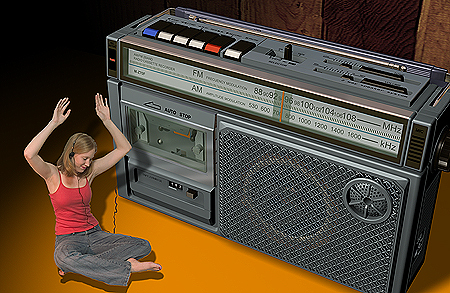 Check online for recording bargains or speak with a voice coach about some reliable home recording equipment. Once you’ve completed your singing lessons and feel you are ready for performance, go get a professional recording first. This will allow you to record yourself singing with very high quality equipment. A professional recording might make you a bit nervous, but it will reveal to you any other improvements needed in your singing as well as prepare you for a live performance. There are studios that offer recordings just for fun if you want to try one of these out first. If you need help to record yourself singing, look for resources online to get started. I’ve included a Singing Superstar review to let you see what’s available. 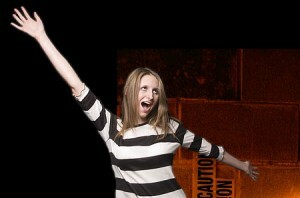 Also, ask a close friend to listen with you and to “gently” let you know where you can improve your singing voice. This one step can help you greatly improve your singing in the privacy of your own home! 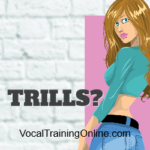 Ready to learn more about vocal warmup & singing?